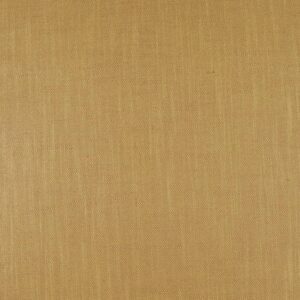  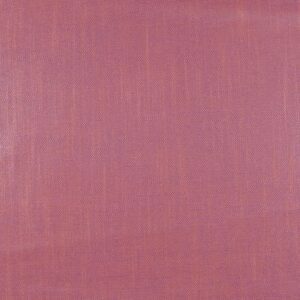 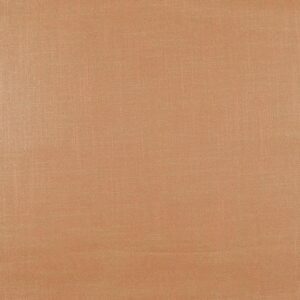  Elegantly chic cloth with a chintz finish, washable and available in 35 colours it can be used for all end uses. 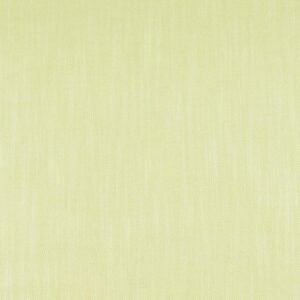 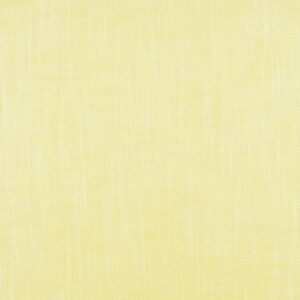 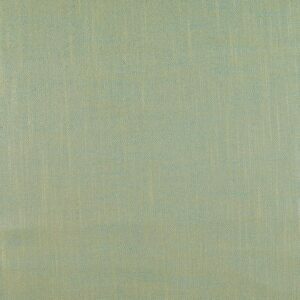 ENYA is beautiful chic cloth with a chintz finish, available in 35 colours. 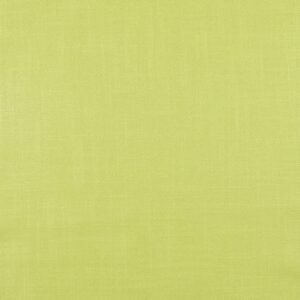 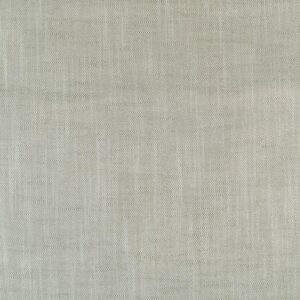 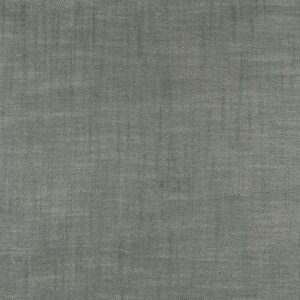 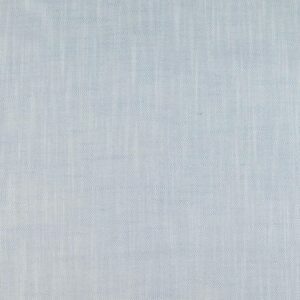 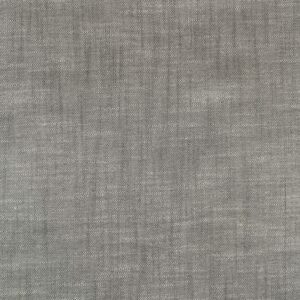 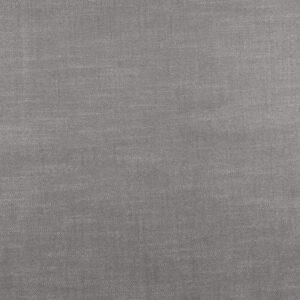 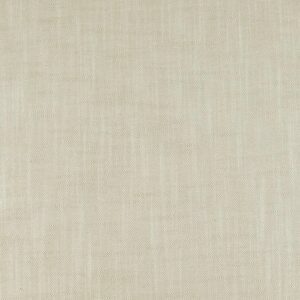 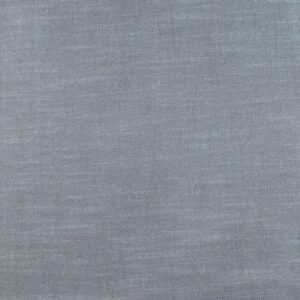 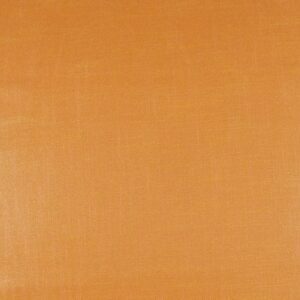  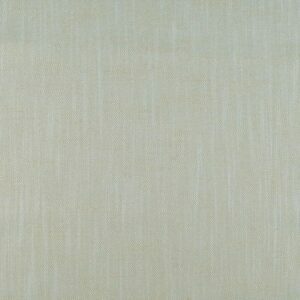 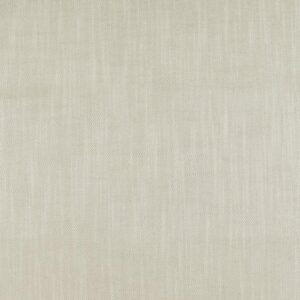 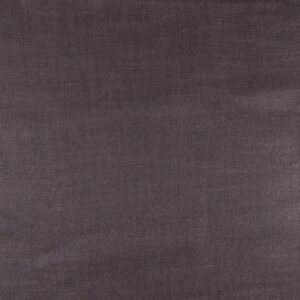 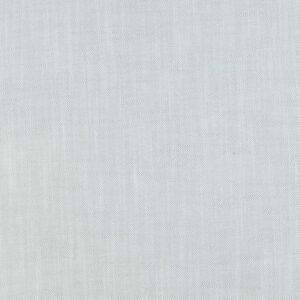 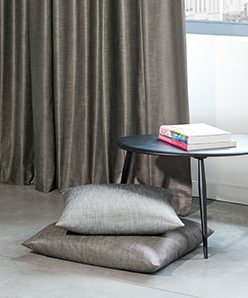 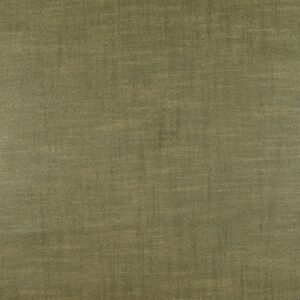 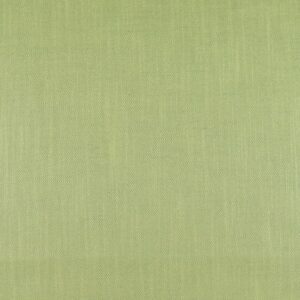 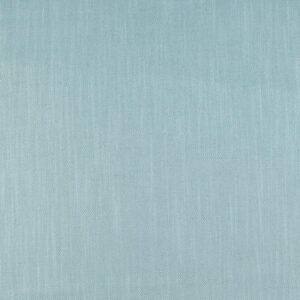 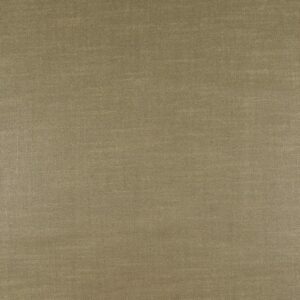 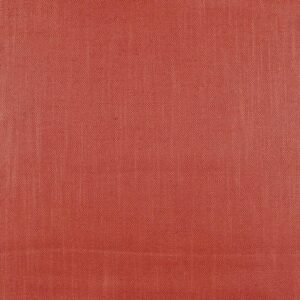 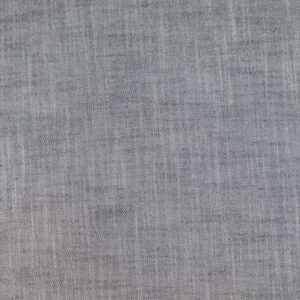 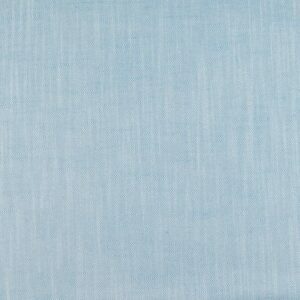 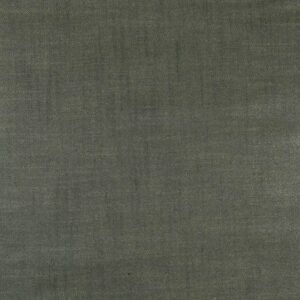 This very versatile fabric is washable and would be perfect for curtains, blinds and upholstery.